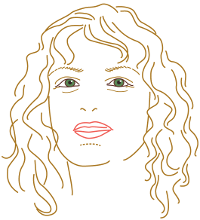 Wendi Schuller draws upon her knowledge as a nurse, Neuro-Linguistic Programmer (NLP), and hypnotherapist, providing a blueprint to guide people through divorce and beyond. 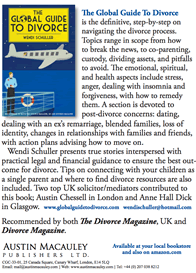 Her latest book is The Global Guide to Divorce and she has over 200 published articles. She is a guest on radio shows in the UK and US. 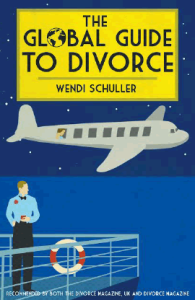 Schuller worked in the public schools and observed firsthand the effects of divorce on children. Her aim is to have families experience a smoother divorce, keeping their sanity intact and obtaining the healthiest outcome possible. Wendi Schuller’s passion is international travel and learning about other cultures. She writes a book series for children. 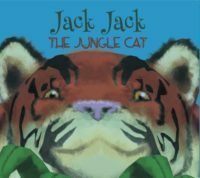 First one is Jack Jack The Jungle Cat.